This latest release fixes, for example H.264 streams in VDPAU (Video Decode and Presentation API for Unix), fixes also DisplayPort audio, and support for latest Linux Kernels, such as Linux Kernel 3.3. You can check here for full features. 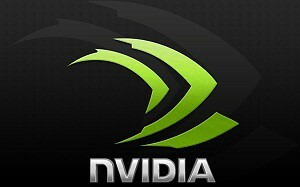 You can install Nvidia Drivers on Ubuntu 12.04 Precise Pangolin/Ubuntu 11.10 Oneiric Ocelot/Ubuntu 11.04/Linux Mint 13/12. 5 comments to ''Install Nvidia Driver in Ubuntu 12.04/11.10/Linux Mint 13/12"
Finally, someone got it working on a NP700G7C. I'll try on my ubuntu 13.04 and see if it works too. It also worked on my NP700G7C with Ubuntu 13.04 (any other solution didn't so far).